Again a lot of things, changes and improvements happened during the winter in Coraya and that’s why we would like to update you briefly. The compressor room: in short: everything is new. New floor, 2 new compressors, the latest in air distribution technology. 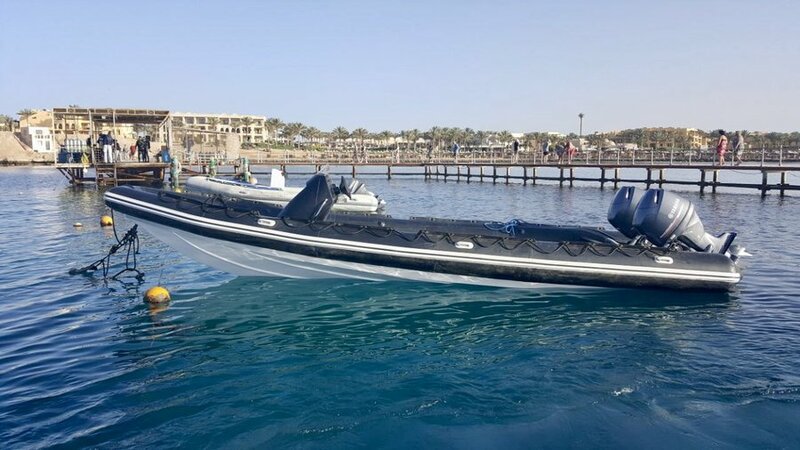 2 new speed boats with 2x 100HP 4-stroke engines each: faster and more comfortable to the dive site, no 2-stroke smoke anymore, better fort he reef. The class rooms did not only get a new color design but also new flat screens to match with the modern training material from SSI. The terrass and meeting points: new paint, new and bigger roof, more comfortable cussions for the benches. Both dry rooms completly renewd and enlarged, the one with ‚Sea View’ even got new lockers. New dive sites: we are now doing trips to our new dive center in Brayka Bay. Do two dives and discover the beauty of the housereef there ! 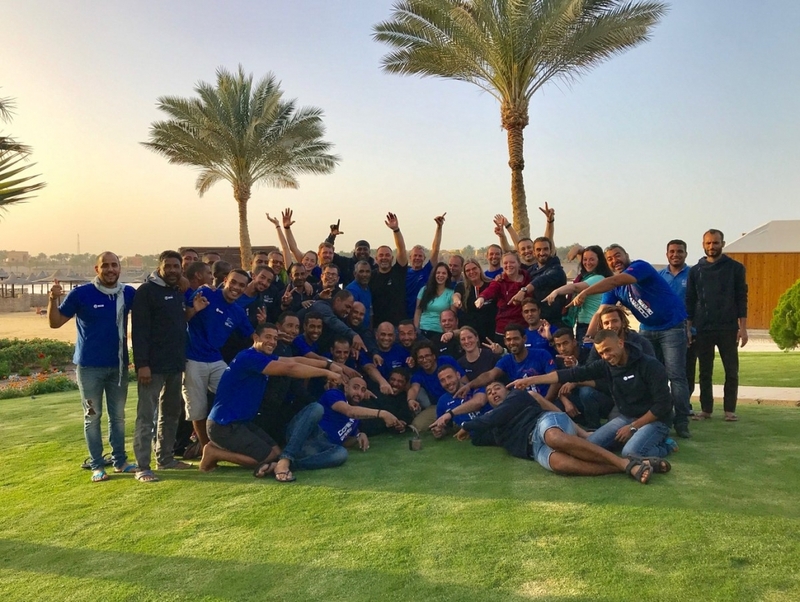 We hope to see you again in Coraya during this season but kindly ask you to announce your coming by mail.